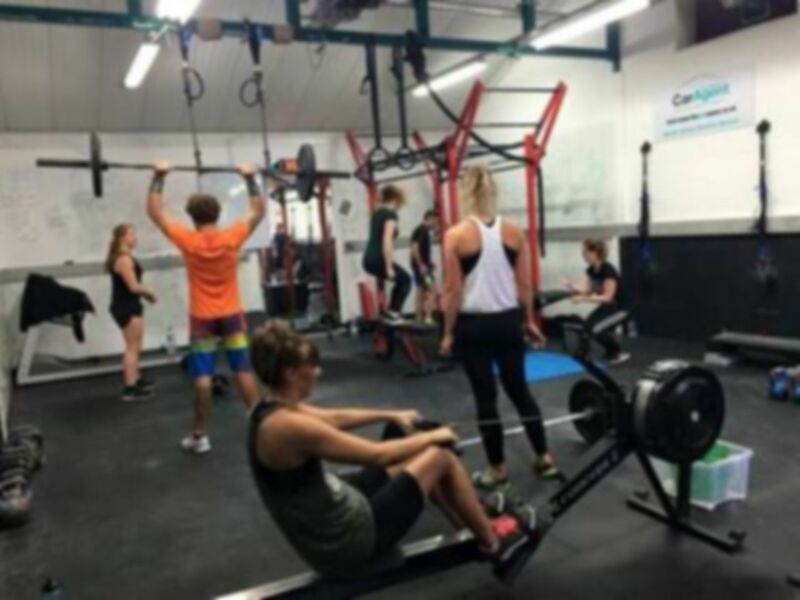 Total Rebuild Fitness & Strength are a multi-discipline gym designed for all fitness enthusiasts or anyone looking to get into health and fitness. 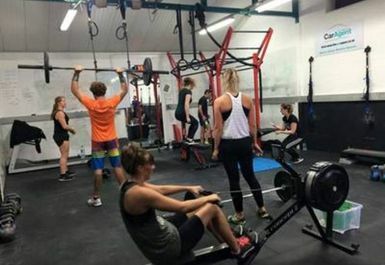 The gym is where Iron men, professional athletes, mums, dads, triathletes and beginners all come to push themselves harder than ever before. 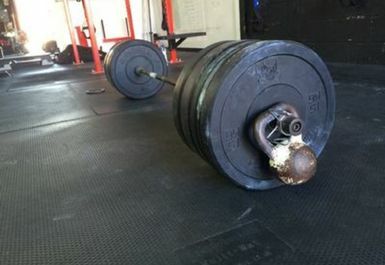 The gym contains a variety of equipment from olympic weights, barbells, kettlebells, dumbbells, TRX, rings and battle ropes. 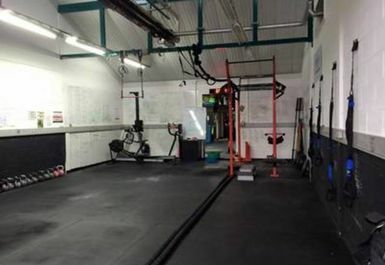 The gym space is a warehouse space and contains a crossfit rig as well as a matted area. 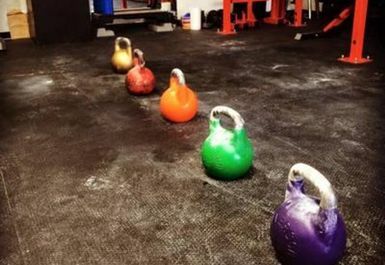 Classes and PT are available at extra cost including Strength Circuits, HIIT, Kettlebell Circuits and Cross Lifting. 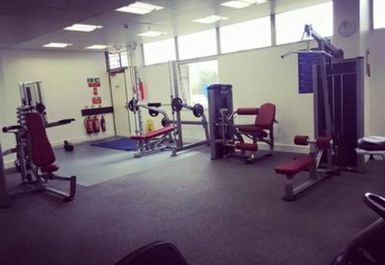 There are showers and changing rooms available on-site and parking is available outside the gym.